No need to swim! No need to dive! 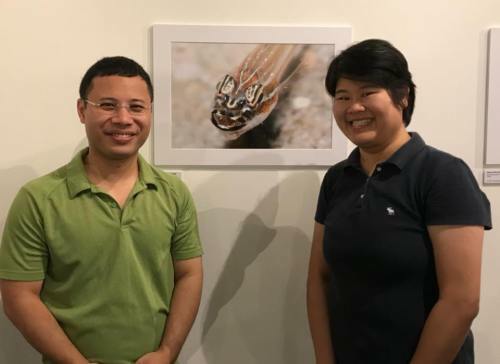 Award-winning photographer Heng Pei Yan says: You may think that there is no marine life to photograph on our beaches, and only scuba divers can photograph our marine life. 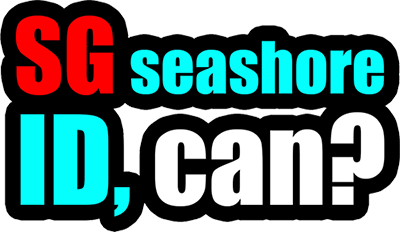 Or perhaps you need to join a guided trip trip to visit our shores? She dispels these worries and shares 5 tips to consider before you grab your camera or mobile phone and head to the nearest beach! Heng Pei Yan also flies SG Sea Drone - Dronietta seashorensis. Labels: photography, singapore got marine life meh?